Spain is a sovereign state on the Iberian Peninsula in South Western Europe. Spain is the fourth largest country in the European continent. 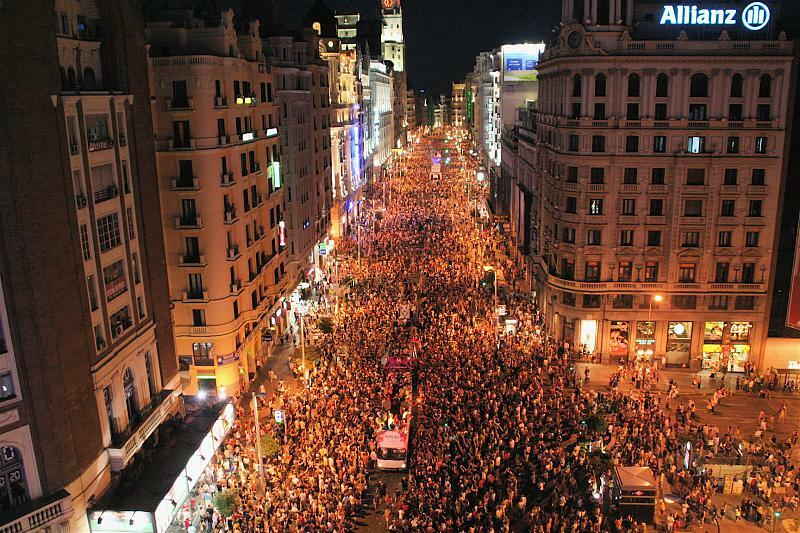 Spain’s capital and largest city is Madrid. 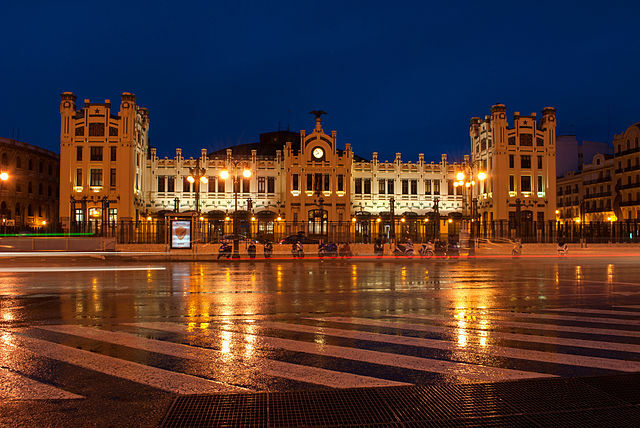 The other Spanish urban areas include Barcelona, Valencia, Serville, Bilbao and Malaga. One should experience for themselves, the passion that lives in Spain. The Spanish zest for life, the gothic Architecture, the seductive movements of the Spanish flamenco dancers and the unique museums add to its beauty. Knowing where to stay, the places to visit, the best eateries and must do attractions is the key to ensure a well planned holiday in Spain. Visit famous Gaudi landmarks like Sagrada Familia or Park Guell , visit La Rambia, Barcelona’s tree-lined promenade. Spending some of your holidays in Madrid, the capital of Spain, home to the illustrious football club, should be high on one’s travel list. Though the city is cosmopolitan and modern, it still has its traditions and preserves its culture. The Spanish people are full of life and love being outdoors. Street life is vibrant and energetic. Madrid is well known for its paintings too. There is a lot to see and do in Madrid. From admiring art to drinking till sunrise, you can do it all. 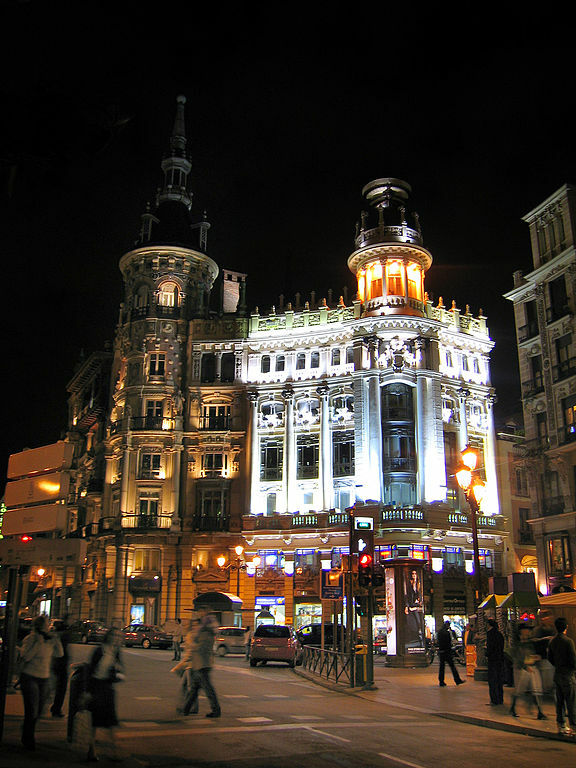 The city’s nightlife is centred on Calle Arenal while there are many bars in the districts of Hueras and Chueca. The Rastro flea market is a popular Spanish shopping center where you find best deals in gems, furniture, clothing, antiques and all sorts of products at a bargain price. Bull fighting is enjoyed in Madrid and the largest bull ring is called Plaza de toros. Tour the city’s most important sites and Royal Palace (Palacio Real) where you will see the Spanish royal collections and admire the Baroque details. Also travel to the city’s newest public park at Madrid Rio and experience the fever of flamenco dancing. Explore the ancient city of Toledo, where you can discover the historical highlights of the UNESCO world heritage listed site. You can visit Alcazar, a medieval fortress in Toledo. 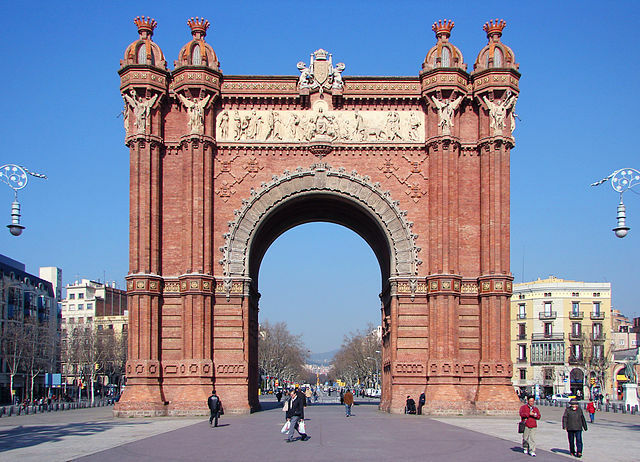 A holiday in Barcelona, “The City of Marvels”, situated between the sea and the mountains, hosted the 1992 Olympic Games. While on holiday in Barcelona, you can see the great masterpieces of Gaudi: The Sagrada Familia, Casa Batllo or Parc Guell. Football fans can visit the Camp Nou. Others can stroll in the historic districts of the city. Families with children, can visit the zoo, aquarium. Barcelona has beautiful beaches in La Costa Brava. There is a variety of artistic treasures, Romanesque churches and great names in modern art and architecture – Dali, Gaudi, Picasso. Costa Brava:-“Wild Coast” due to its uniqueness of the sudden encounter between the mountain and the sea. It has a worldwide reputation for its picturesque ports, certain villages, nature, climate and history. When holidaying in Spain, do visit Valencia, the third largest city with thriving cultural eating and nightlife scenes. Valencia, surrounded by its huerta, a fertile fruit and vegetable farmland, is famous for its rice dishes such as paella. At the break of everyday the Valencian shores of the Mediterranean come to life with visitors from all over the world. Visit the old town, Bioparc or the City of Arts and Science. Summer nights in Valencia have their own unique charm; open air cinema or music with dolphins at the Oceanografic are some of the treats Valencia has to offer.